Sea kayaking is one of the oldest forms of paddling, a great watersport to pick-up and an adventurous way to explore the coast. 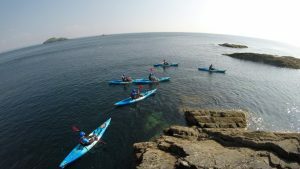 All of our sea kayaking tours are tailored for your experience level and what you want to achieve from the session. Whether that’s a relaxed paddle visiting caves & secluded beaches, a skills & development course, or more of a challenging kayak with greater distances. 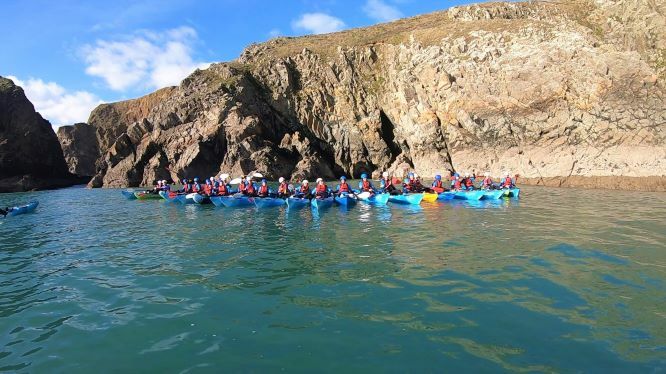 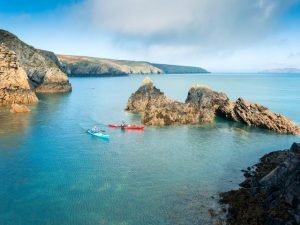 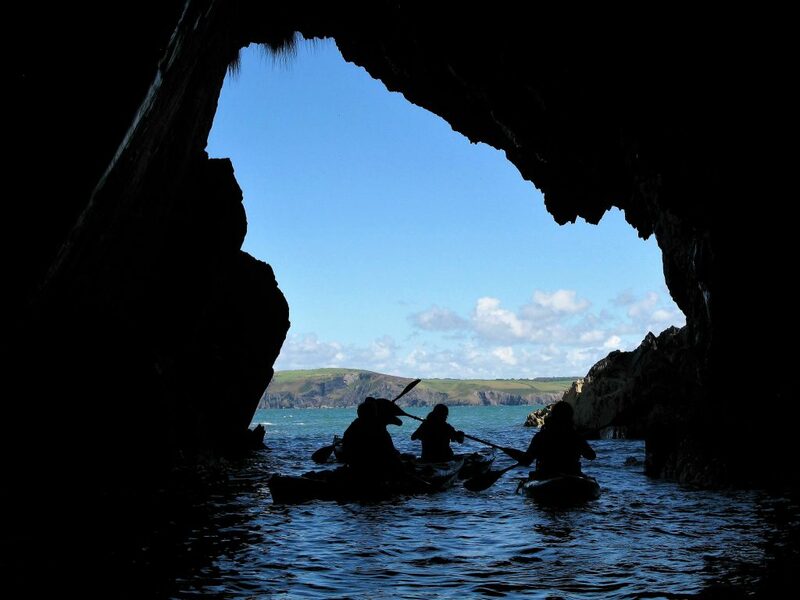 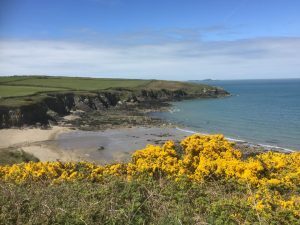 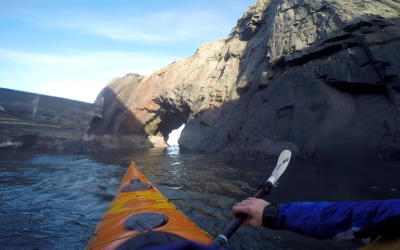 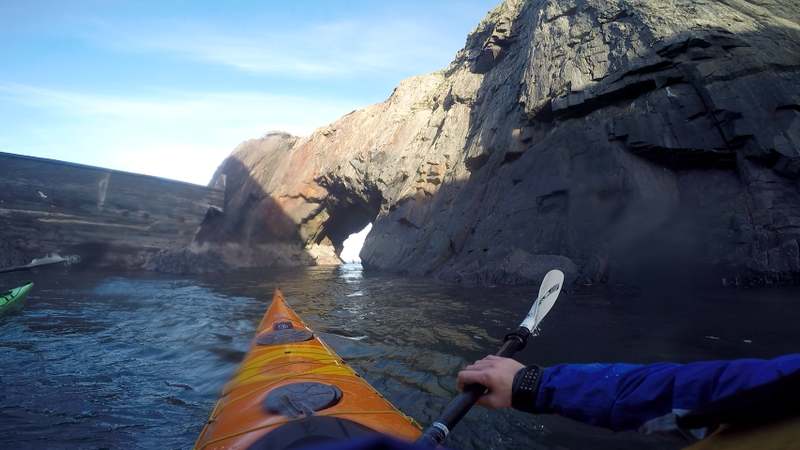 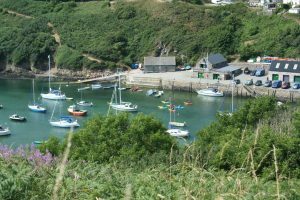 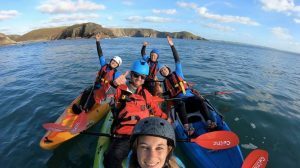 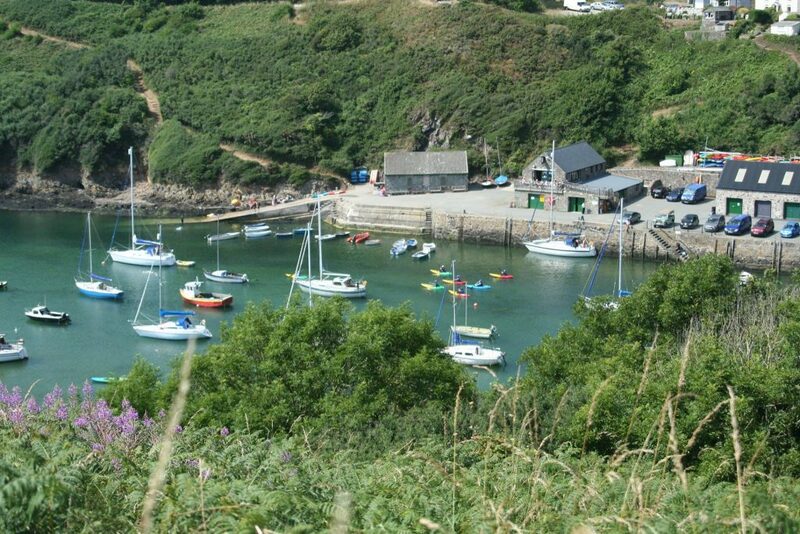 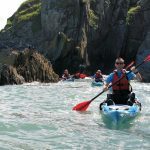 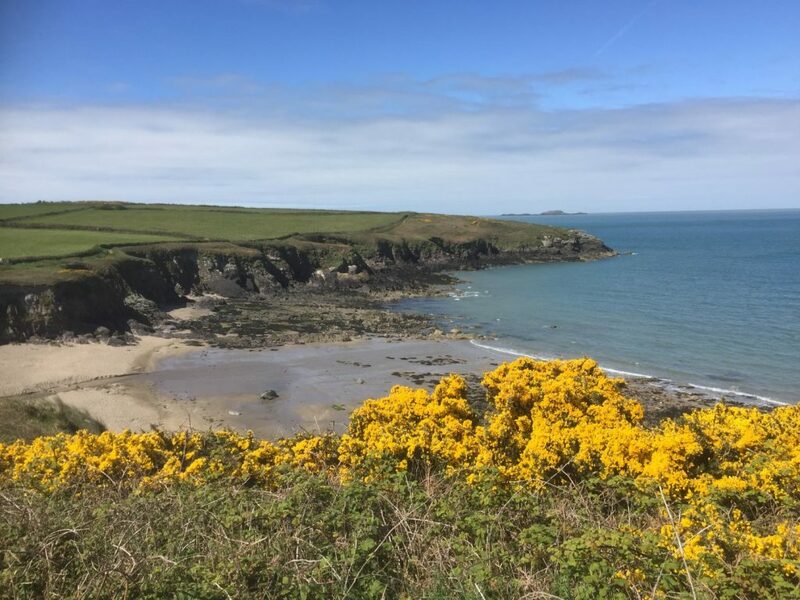 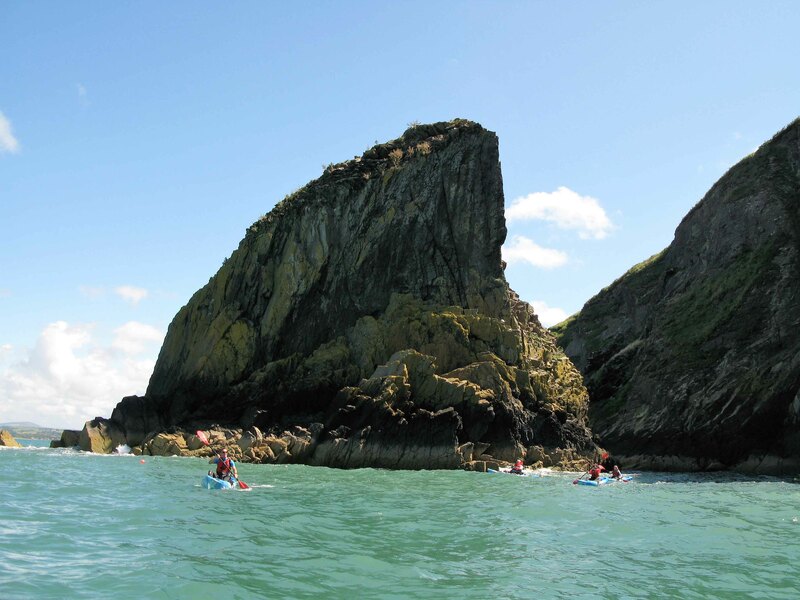 We run our sea kayaking trips in North Pembrokeshire, exploring parts of the beautiful coastline around St. Davids, Fishguard or Porthgain. 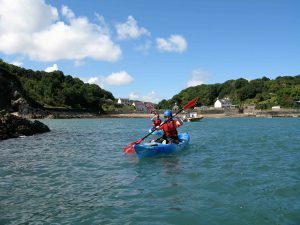 New to 2019 are our sea-kayaking trips around Anglesey & the lakes of Snowdonia in North Wales. Location really does depend on the conditions on the day with safety being paramount, but we are blessed that plans A – Z are all equally amazing. ‘Activity Only’ prices depending on numbers, just send us a message! 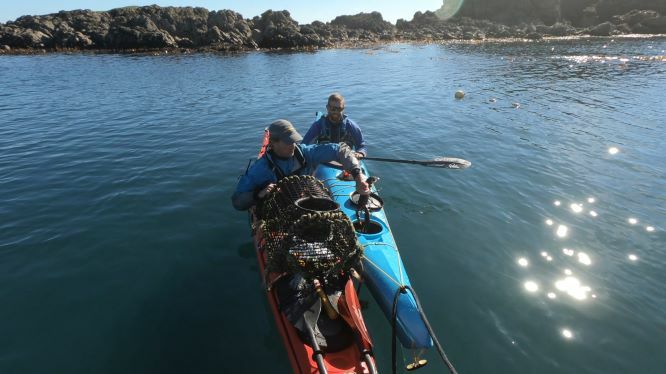 Great accessible option for sea kayaking with no experience needed. 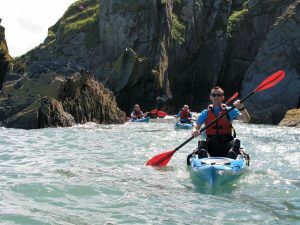 Fun for all skills levels.